September 6, 2018 (Last Updated: April 9, 2019) - As an Amazon Associate I earn from qualifying purchases. The tasty streusel topping makes this recipe special. 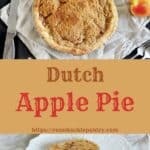 The topping combines with a delicious crust and Apple filling to make a Simple Dutch Apple Pie Recipe. 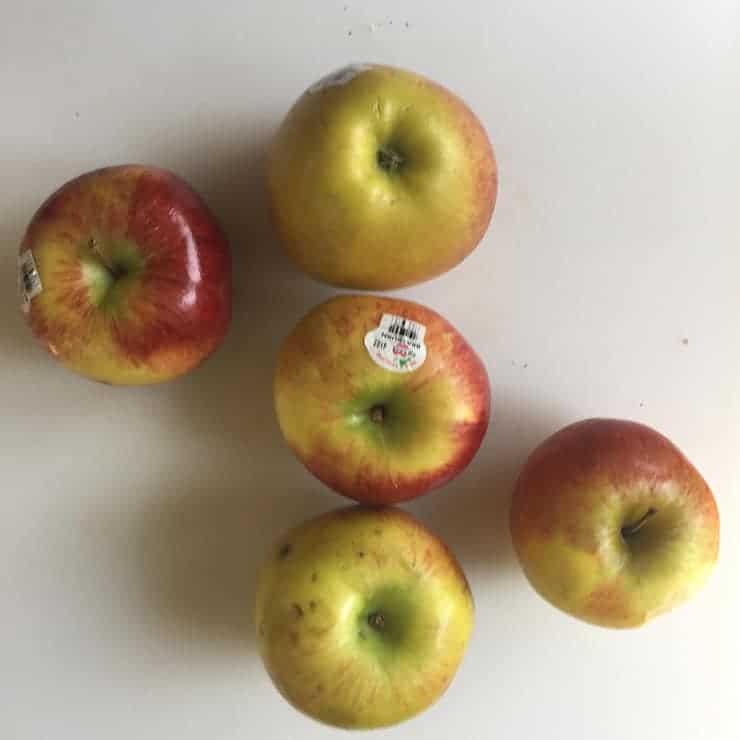 We have already shared our perfect traditional apple pie and now we are going to start looking at some of the variations that a person can experiment with. 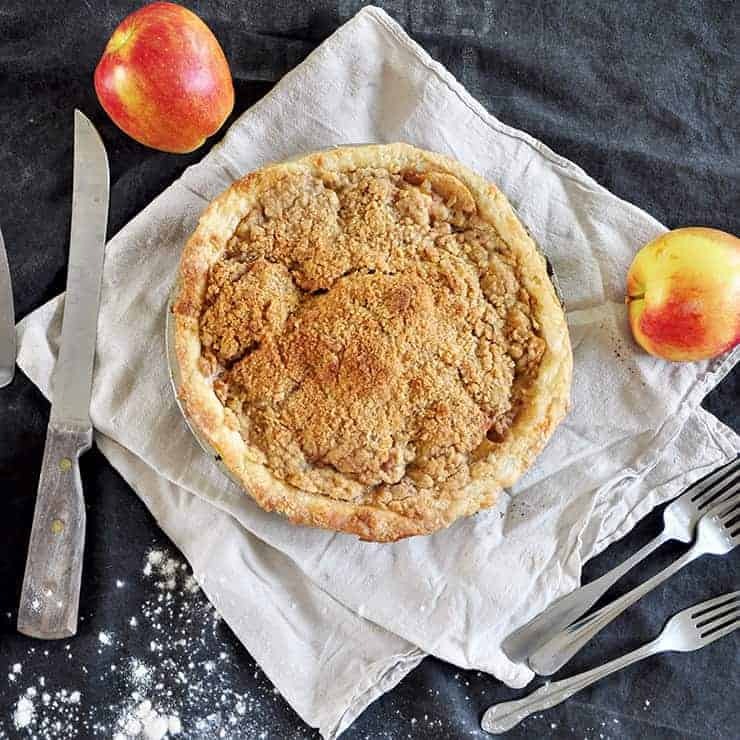 Our experiment today in our apple pie series is a Dutch Apple Pie recipe! We are going to give you our recipe, but also talk about the differences between a traditional apple pie and our Dutch Variety. 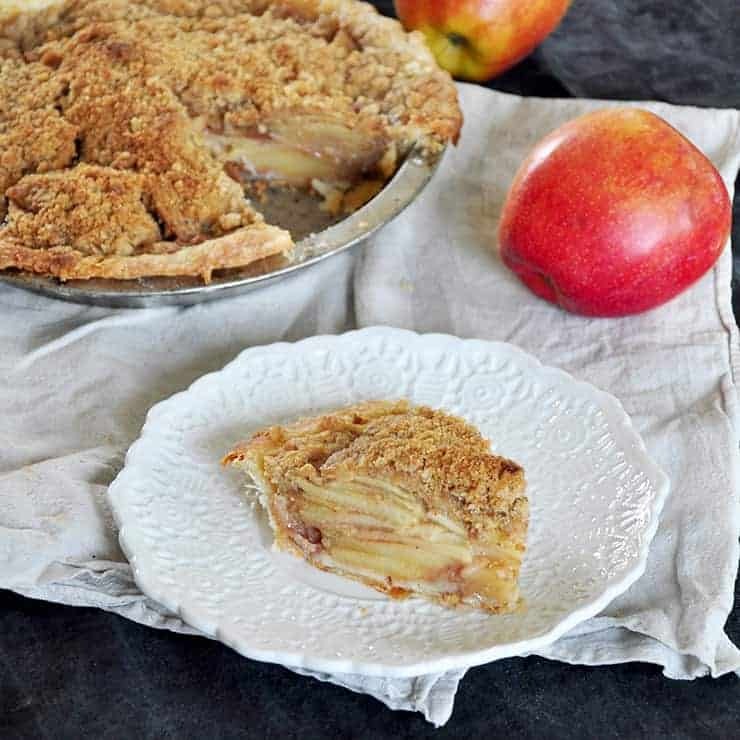 Enjoy this Dutch Apple Pie Recipe! What Is A Dutch Apple Pie? A Dutch Apple Pie is basically an apple pie, but the top crust is replaced with a streusel layer. The filling and bottom crust are basically the same thing as the traditional apple pie recipe. 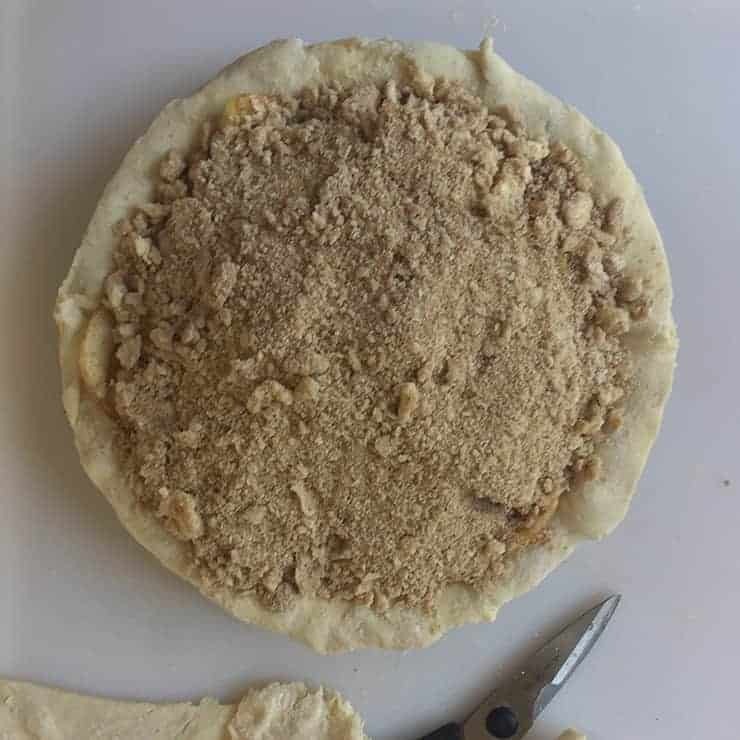 I suspect that the Dutch Apple Pie and traditional pie originated at about the same time in history, but the slight variation of the Dutch Apple Pie Recipe just gave a bit of variety in taste and complexity. Really, I think a Dutch Apple Pie can be just as good as the traditional. While I definitely have a preference for a nice, flaky top crust, there is something to be said about having a nice sugar-based topping that most flakey crusts don’t have. Why Make a Dutch Apple Pie? I think the first reason to make a Dutch Apple Pie is flavor. We are replacing out a dough based topping for something that is primarily sugar. It is hard to go wrong with sugar, right? Yes, I love that flakey pie crust, but there is always room for a streusel topping. In addition to flavor, I think a Dutch Apple Pie is easier to make. A nice, flakey crust can sometimes be difficult to get down. In fact, I made many different crusts before I finally decided on my final pie crust recipe. Then, I made many more pie crusts before I felt comfortable with the process. The bottom crust can be a little more forgiving, as it holds up a pound of apple/sugar mix. 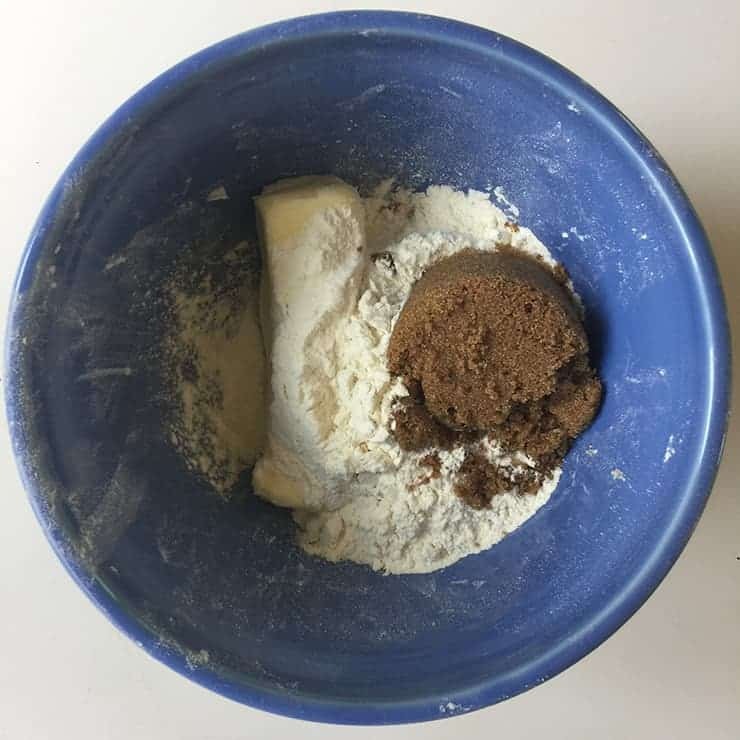 Streusel is just a matter of mixing some stuff together and sprinkling it evenly! Well, the mystery continues on this one, for me. I found several sources that say a French Apple Pie and a Dutch Apple Pie are the same thing. In fact, my trusty Betty Crocker cookbook explains the French Apple Pie as a Dutch. Then, I found other sources that give the French Apple Pie a custard layer. Even further, I found some that say the French Apple Pie is what we traditionally call American Pie. I did try to find the answer to this, as I was really interested, but this one is going to have to be stored away in the annals of pie mysteries. Unless, of course, you have the answer. I am always interested in your thoughts on what the difference between a French and Dutch Apple pie are. 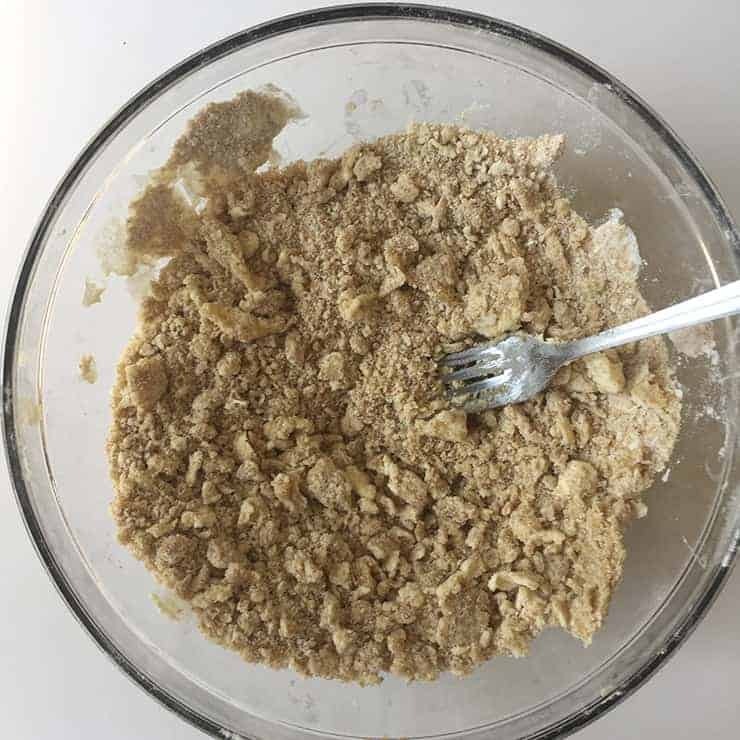 The topping of our Dutch Apple Pie Recipe is very similar to an apple crisp topping, minus the oatmeal. 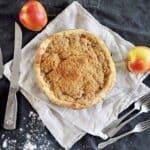 Flour, sugar, cinnamon, nutmeg, and butter are the name of the game on this Dutch Apple Pie Recipe topping. How can it be bad, right? Give this Dutch Apple Pie Recipe a try and let me know what you think! 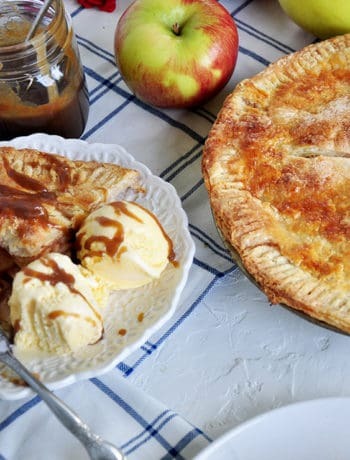 It really is a nice variation of a traditional apple pie and gives an added sugar kick to the traditional favorite. 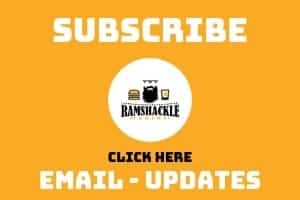 Also, don’t forget to subscribe to get updates via email and follow me on Instagram. This Dutch Apple Pie Recipe is a sugary and easy twist on the classic apple pie. 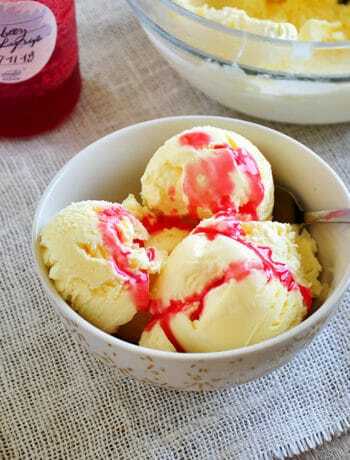 Get all of your apple pie flavors with an bit more richness from the yummy struesel topping! 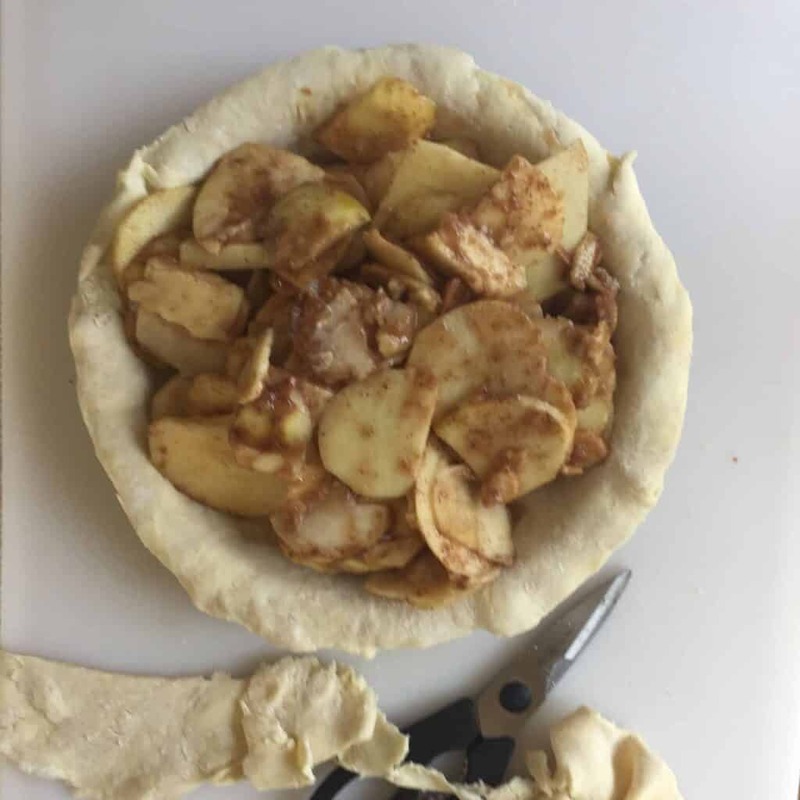 Make sure to check out our traditional apple pie for some more pics on making the crust. This only requires one of the disks.